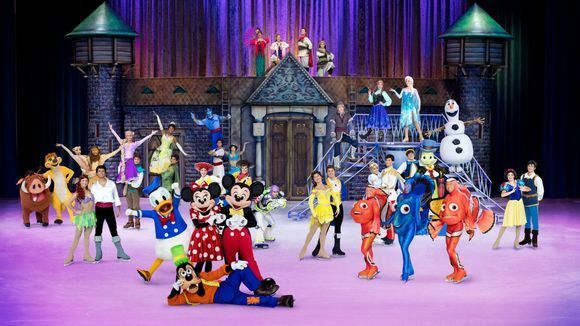 Fill out the form below for a chance to win tickets for two to any Disney on Ice show on Friday November 30th or Saturday December 1st! Also feel free to get discounted tickets to the event for fans here and enter code DOIMOM. Check back on our Facebook page or this contest page for future contests and giveaways!